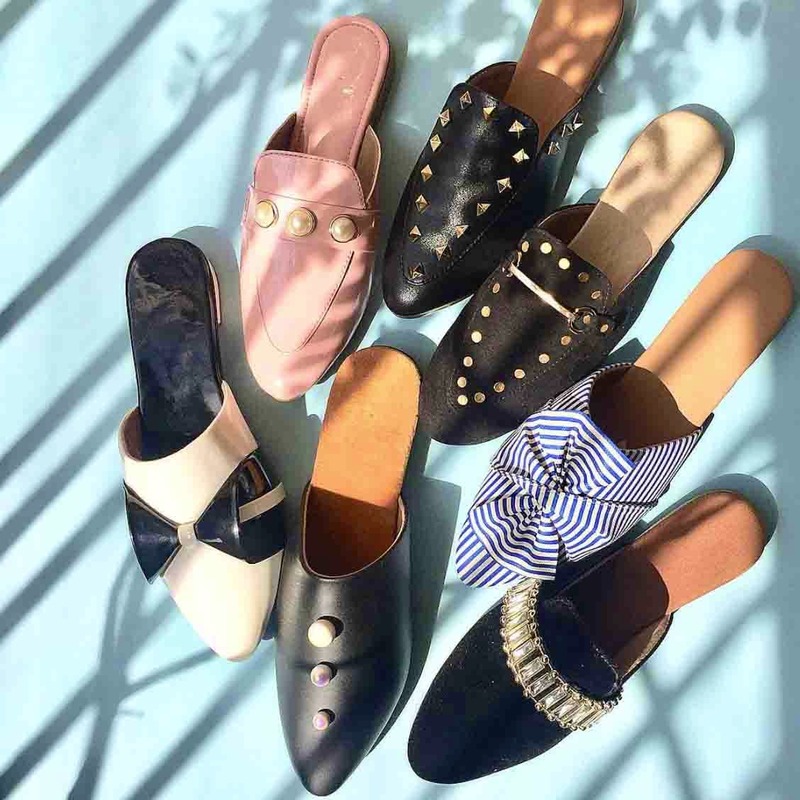 Quirky, upbeat and fun - Marcus Taurus, a young shoe brand has handmade vegan footwear that will inspire you to experiment. Read on. Comfortable footwear is always in vogue, but add some quirky style and you have a winner. Marcus Taurus is one such brand that believes in constantly experimenting, and have a wide range of footwear that you can easily slip into. All their products are vegan and range from mules to open toe sandals, and even heels with all sorts of embellishments. We've personally loved their tassel footwear that have been individually cut, rolled and sewn by hand. If you're looking for blingy options, they even have those in their mules, with crystals and pearls that are used creatively to make them stand out. They launch new designs every week and have around 3-4 colours for each of their designs. If you're already tempted, you can shop form them here on LBB too.